An entire year of financing to support an activity of research strongly committed to the battle against breast cancer: that is how the organization will use the funds collected by Promosthrough the initiatives held at Valmontone Outlet (Roma)and Palmanova Outlet Village (Udine) in October as part of the “PINK IS GOOD”, campaign of the Umberto Veronesi Foundation to prevent and fight breast cancer. On the occasion of the worldwide month of prevention, the two structures were decorated in pink and benefit events and initiatives were organized with the shops at the malls. In addition to fundraising, information was distributed about the prevention of breast cancer, the best weapon to combat the disease that strikes over 48,000 women every year. 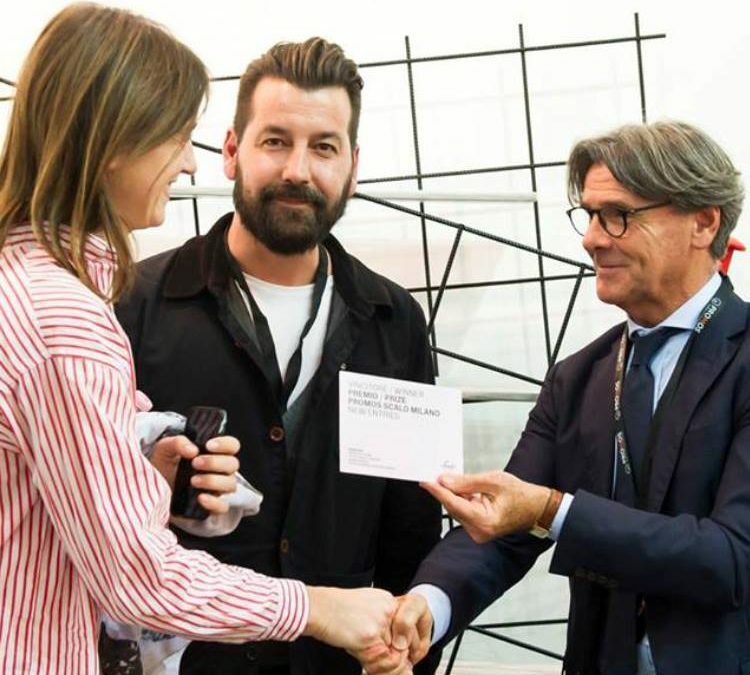 “We are enthusiastic about the results achieved – says Carlo Maffioli, President of Promos – The partnership with the Umberto Veronesi Foundation has enabled us to contribute actively to this important cause. Being able to finance research and contribute to the work of prevention is an achievement that brings us great satisfaction”.